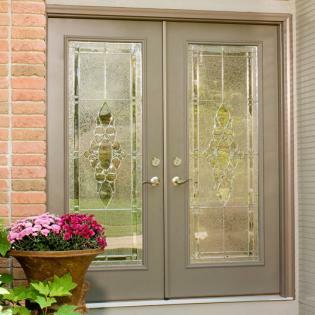 Choose from 40 types of door replacements in Toronto. The best custom production option in the area allows you to define the purpose and style of your window or doors. 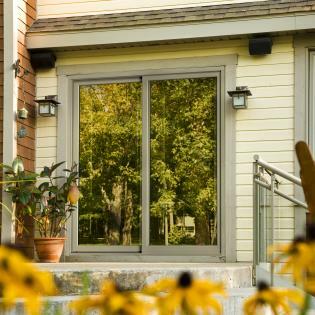 Patio door installation, sliding door replacement, and French doors will add that special flair to your residential or commercial property; allow us to show you how with a FREE estimate. Complete replacement and installation that protects the entry to your property. 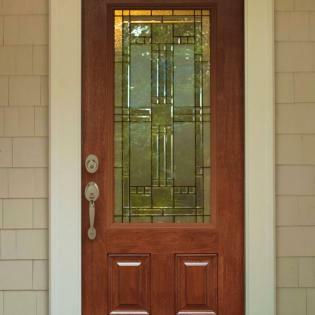 Protect yourself from the nastiest of Canadian winters with the support of a team of experienced storm door professionals. Block the elements while soaking in the beauty outdoors with sliding patio doors. 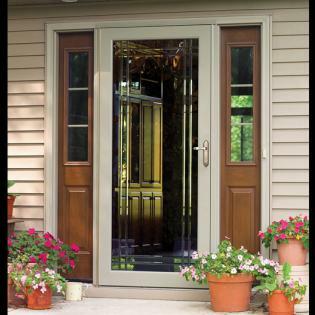 This secure option to standard swinging doors allows easy entry and greatly increases the ambiance of any home. Compliment your property with an addition that takes eloquence and practicality to the next the level. Swinging your pair of French doors open is always a great way to greet visitors no matter the occasion! Ushering guests into homes and businesses effectively with custom entry and garage doors to match any opening. Safely protect your beloved property with highly effective fixtures that are easy on the eye.